Based on Stratford Rd, this converted pub stands alone and has a presence. But I was heavily disappointed. The interior is beautiful and they have really committed to the historical theme of the Mughals. 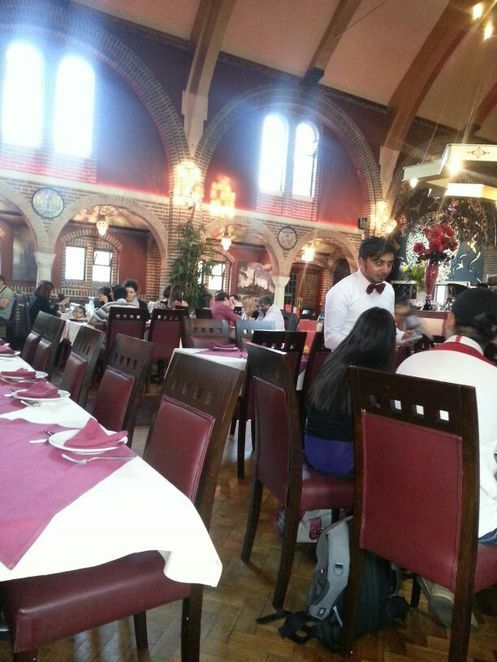 This history relates to the Taj Mahal and you can see pinches of that throughout the restaurant. The interior is a tad overwhelming for such a small space and it feels as if they have shoved it all in. The building needs to be bigger to pull off such a look. Okay, on to the food. We ordered Murgh Malai Boti (tender boneless chicken marinated with cashew nut paste and cream and cooked in clay tandoor) and papadums for starters. The papadums were quite standard and came with a array of chutneys/sauces. The chicken had been obviously boiled and the sauce had been put on top. Again nothing amazing. 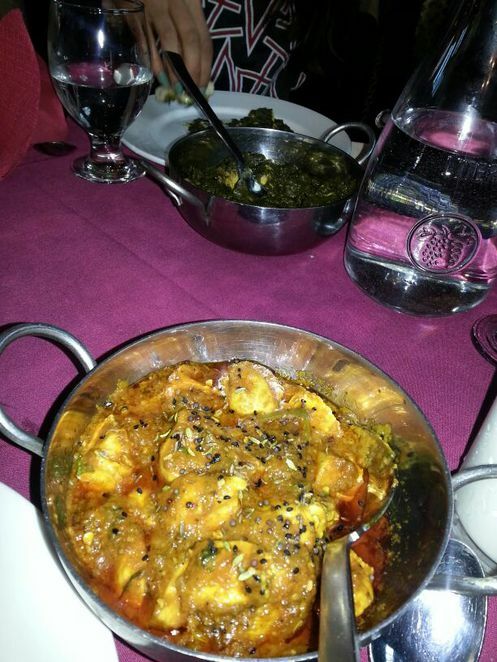 We ordered palak gosht (boneless fresh spring lamb cooked with spinach) and chicken achari (cubes of spring chicken cooked in five spices and pickled gravy). Both were not spiced very well, which is a nice way of saying quite bland. Presentation wasn't amazing either. Just mediocre. The naan was just awful, you could get better from the local chip shop. 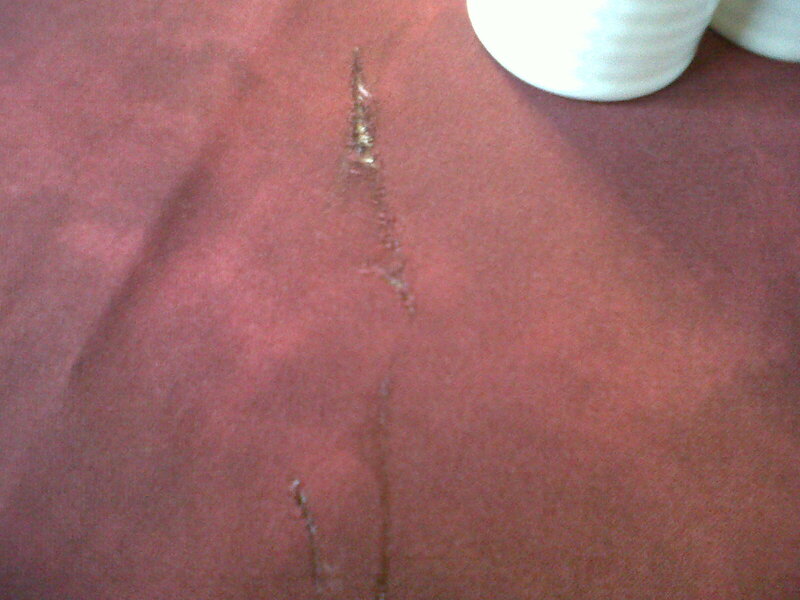 Needless to say I will not to going back to Mughal e Azam Restaurant.